Your business is unique, and you’ll get the most advantage from an information capture solution tailored to your goals, processes, and business environment. All our scanners and software bring you the same industry-leading image quality and accuracy. You can select the right fit based on your scanning volume and workflow needs. Support distributed teams and locations with web-based solutions, mobile scanners and capture apps. 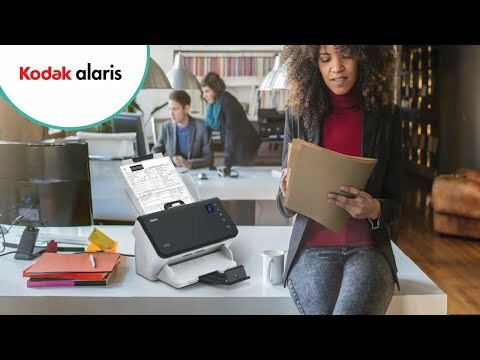 Alaris software works with most popular scanners, multifunction printers, and business applications. You can leverage your existing investment while building new information capture solutions. The Alaris professional service team works with our trusted network of partners to configure and deliver the right solution for you. The more efficient your information capture solution, the more resources you can dedicate to creating business advantage with the information. Alaris IN2 Ecosystem products work together for fast, easy integration and deployment. Capture software simplifies scanning with predefined routing and configuration in one-click. Our network of partners scale solutions to your needs. Get help from system design and integration to workflow optimization, training, and support. Keep work moving with the most reliable scanners in the industry. Successful information capture turns the chaos of data into information. Deliver superior business value through accurate, high quality data capture; robust security, and lower costs. Our software delivers higher intake efficiency plus simplified and optimized scanning to capture more information and minimize rework. Error correction and image enhancement enable more accurate information capture and better records management. Alaris software speeds interactions with ECM, SharePoint, and other enterprise systems, giving faster access to information. Improves compliance and risk management with secure routing that protects data in transition. See how our innovative approach to information management has helped other customers and solved information capture challenges across industries. Paperless is possible, but do we really want it? See Quocira's research on our digital transformation progress. Organizations today are faced with exponential amounts of data. Most is unstructured data - email, video, audio, web chat, social media messages - dispersed across the organization, sitting in network drives, inboxes, shared drives and mobile devices. Onondaga County digitizes documents to all but eliminate paper storage costs. 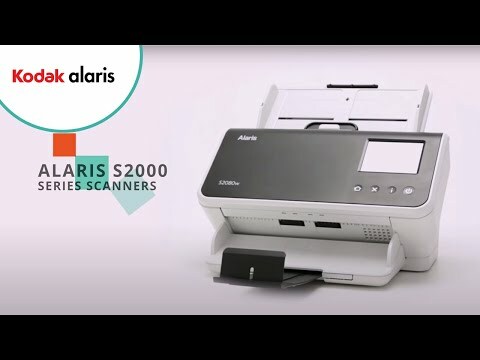 The Alaris IN2 Ecosystem comes to life when our scanners and software work together, with tight technology integration. The combination results in powerful features that improve customer workflows. Discover our innovative scanners, software and services that capture, share and integrate information with your business processes and applications. Interested in becoming a partner? Learn more about the Alaris Partner Program.